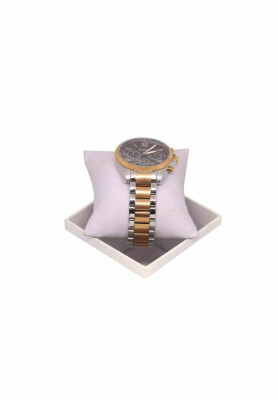 Top-notch quality luxury watch for men, from one of the world's leading brands Fossil. 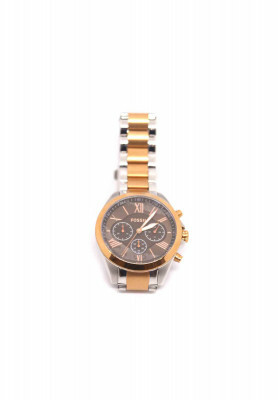 Comes with metal strap in Silver and Golden color. Great gift item for the to be groom.